I recently wrote an article for PRNDI about recording and photographing in the field. If things would have gone as anticipated, it would have been a stellar article. Things did not go as planned. The assignment was to do a piece about the centennial of the reintroduction of elk to Michigan. 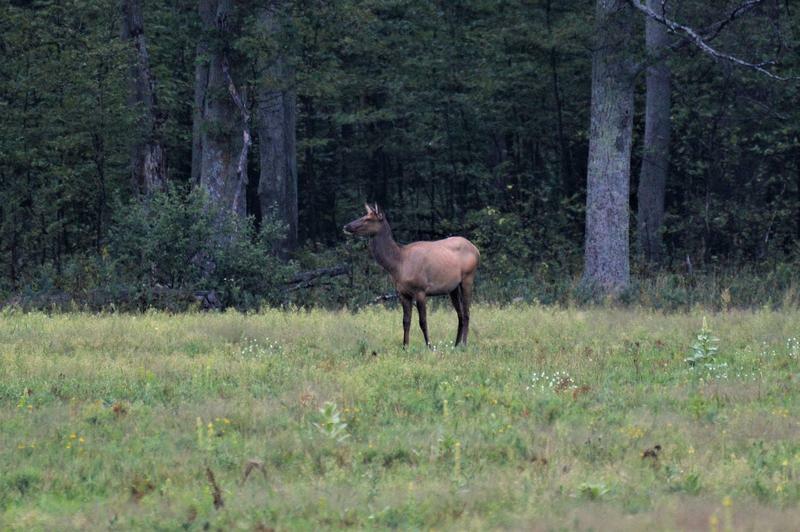 I was determined to do the story AND get great audio of bull elk “bugling” for mates and photographs of elk. Sometimes the best of plans go awry. A few days ago, Lester Graham of Michigan Radio posted to facebook about the equipment he was preparing for an upcoming story he was covering. We were intrigued and asked him to share his insights with our members. I follow NPR reporter Don Gonyea on Instagram. Occasionally, he’ll arrange all the equipment he takes on the road on his dining room table and take a photo. I like looking over the recorders, microphones, cables, etc. To me, everyone’s kit bag is a fingerprint of that reporter’s priorities, preparedness and equipment-failure paranoia.